Finally, beginning on Sunday, AT&T permits iPhone owners whose agreements have expired to unlock their phones. In the other words, AT&T allows to remove the constraints that bind iPhone owners to the carrier. This has been a problem for quite a long time, but majority of users still managed to use SIM cards of other operators via jailbreaking and installing unofficial software. AT&T spokesman Mark Siegel has confirmed the news in his interview on Friday, April 6th, saying that the only requirement for the official unlocking is that the account has to be in good standing and it can’t be associated with a current long-term commitment with AT&T. According to Mark Siegel, customers who fit the requirements above will have the option to having their phones unlocked remotely or coming into an AT&T retail store. 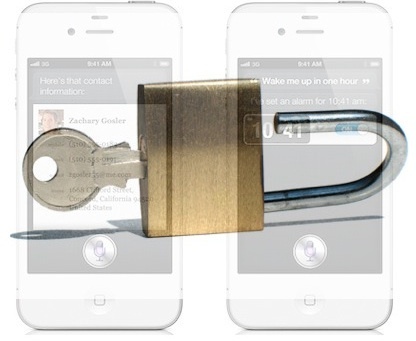 The decision of officially unlocking iPhones is a quite extraordinary one for AT&T. Currently Apple offers unlocked iPhones via its online store, with the price tags starting at $649 for the 16-gigabyte model. However the carriers normally sponsor the cost of their smartphones and then “lock” them to their network, to guarantee that customers don’t just buy the devices and run off, but remain and pay for the well-paid monthly service and data plans. After the successful unlock process AT&T allows, iPhone owners will be able to purchase and use SIM cards of any compatible network around the world on their iPhones, such as, for example, T-Mobile in the United States. However the users with unlocked iPhones won’t be able to use their phones on Verizon’s network, due to the fact that the later uses the technology incompatible with AT&T. 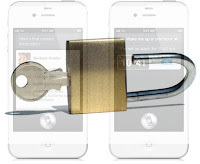 As mentioned in the start, the ability to unlock an iPhone has been open for several years now, but only over jailbreaking, or installing some illegal software on the phone. This innovative move by AT&T made it legitimate- so you no longer have to risk your precious iPhone functionality to get the best use of it!